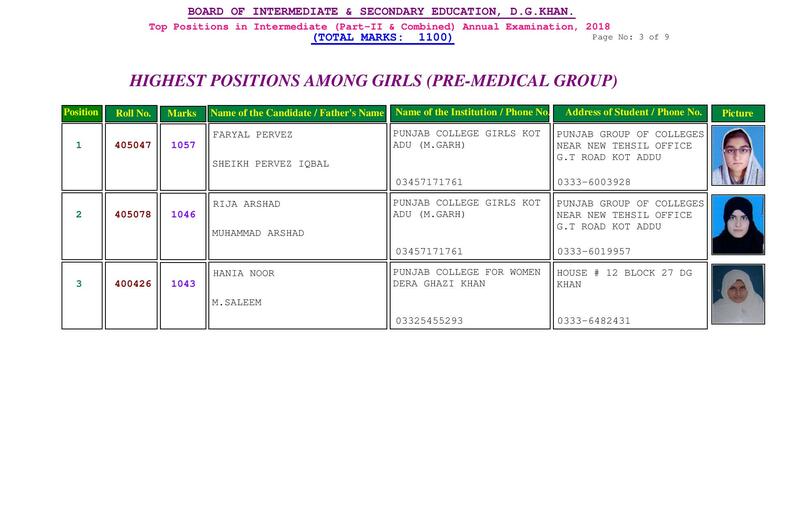 DG Khan Board 11th class result is announced at the fixed time during the month of July and the students are ready to get DG Khan Board inter class part 1 result. BISE DG Khan manages the intermediate class annual exams in the government schools and colleges during the month of March. 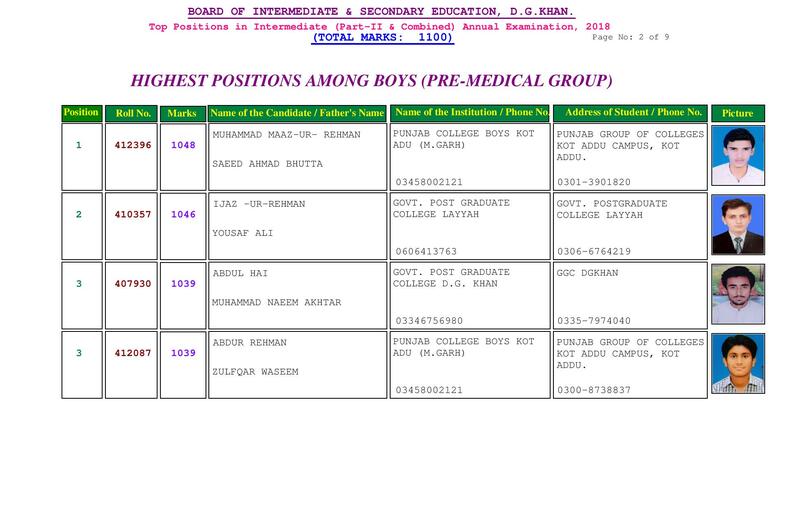 As soon as BISE DG Khan finishes the FA/FSc annual exams, DG Khan Board starts checking of the papers and it is declared in July in the main hall of the board, where teachers and professors are present to receive the result of their students. When the annual exams of inter class are finished then they start waiting for the DG Khan Board HSSC result. BISE DG Khan prepares and uploads DG Khan Board intermediate class result on the official website and it is also provided on this page for the information and facility of the students. 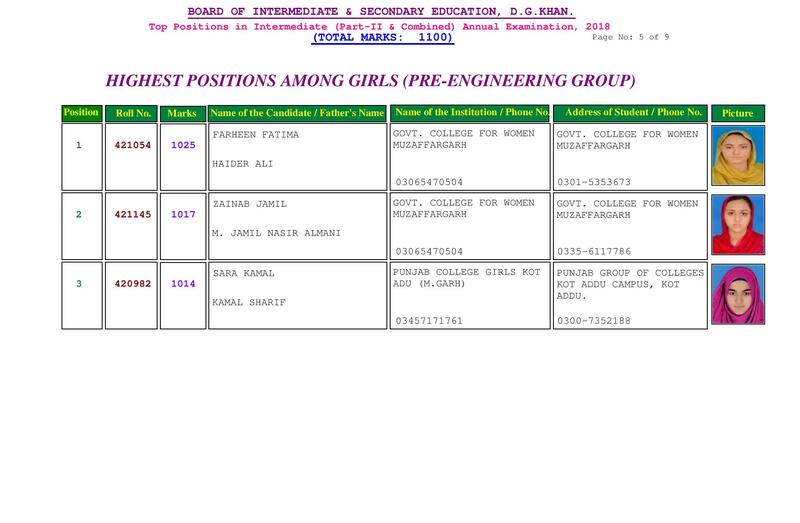 The students can keep in touch with this page so that they can get latest and fresh updates of DG Khan Board 11th class result.